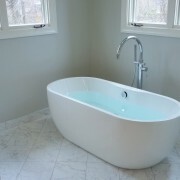 We will work collaboratively with you to design and create a space that reflects your vision. Follow these 3 simple steps to plan, design and schedule your project with us! 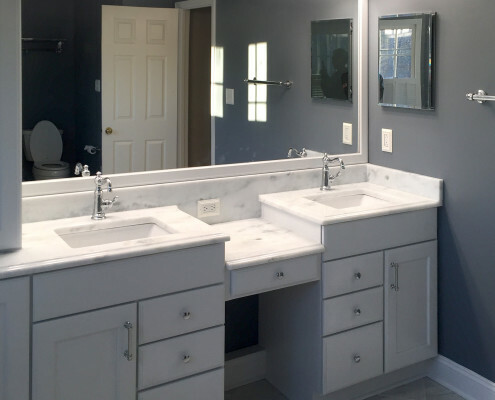 We specialize in designing and remodeling bathrooms and kitchens that reflect a high level of quality, functionality and design. 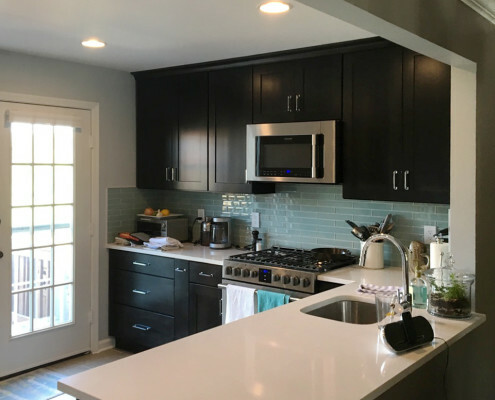 Our goal is to help educate consumers about the remodeling process and offer specific products and solutions that have proven to meet or exceed industry standards. Our design and remodeling team will work closely with you to design a beautiful and functional space that reflects your vision. Our team is trained to ensure that each project is carefully constructed and completed to reflect a high level of quality and workmanship. As a small company with over 20 years of specialized expertise and industry experience, we take pride in our ability to offer professional and personalized service to our clients, standing by the quality of our work 100%! We look forward to collaborating with you and are confident that you will be very happy that you chose us to complete your project! 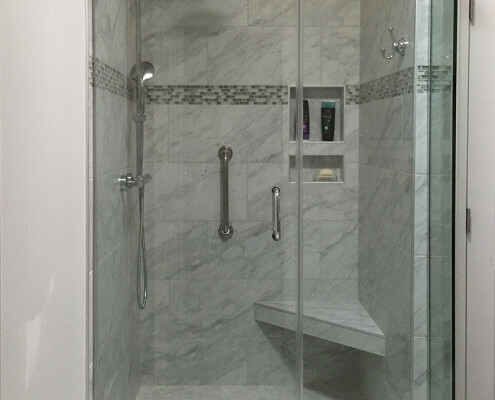 Your remodeling projects begin with a visit to our showroom in Fairfax, Virginia! 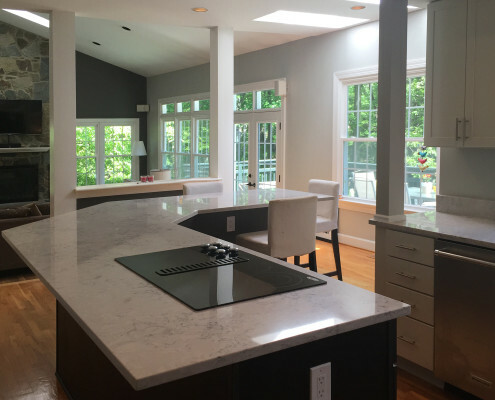 We strive to successfully meet your remodeling needs in a timely manner, by working closely with you during the entire remodeling process, every step of the way! 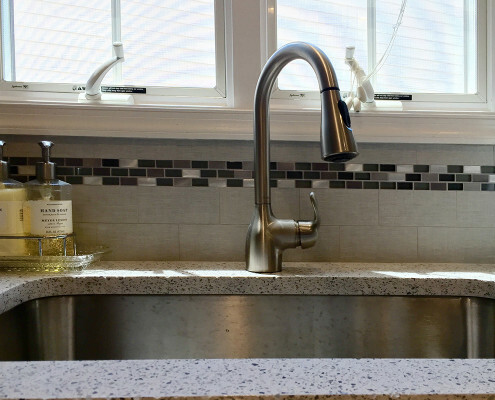 As a small company with over 20 years of specialized expertise and industry experience, we take pride in our ability to provide professional and personalized service, while never compromising the quality of our work. We look forward to working with you and are confident that we will exceed your expectations and make your vision a reality! 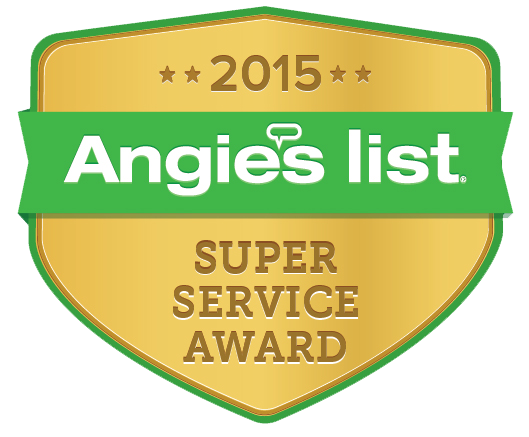 We are the recipient of the Angie's List, 2013, 2014, and 2015 Super Service Award! We have an A+ customer rating with the Metro Washington Better Business Bureau (BBB) and the recipient of the BEST of HOUZZ Award 2015 & 2016!